Running since 2000, the citizen science project launched by BICREF ngo in collaboration with the Royal Malta Yacht Club has seen hundreds of sailing crews forward dolphin, whale and often turtle sightings during the 606nm Rolex Middle Sea Race in the Central Mediterranean sea. 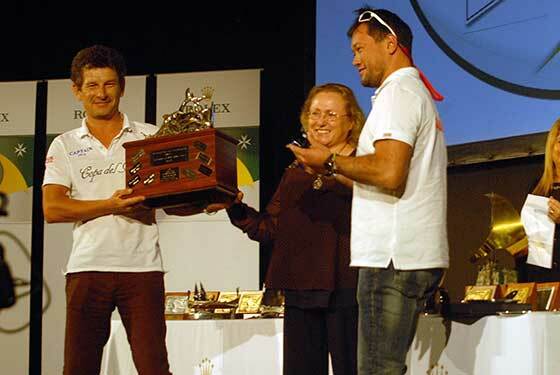 The best entries for the 2015 sailing race have been received by the crew of the boats: Gargarin, which took away this year's BICREF-RMSR AWARD, followed by Tram Cascius, Jarhead and Tekno Barrisol Keyif 60 amongst others. Though the weather was stormy at times, data was still forwarded with great passion for this wonderful Mediterranean Sea and its biodiversity. BICREF is grateful to all sailing participants who took this effort seriously and among these it is particularly thankful for the assistance received by the late commodore Arthur Podesta who had encouraged this project and supported it through the years setting an example too by having his crew of Elusive win this Environmental Award more than once. He too appreciated the need for environmental awareness and participation during sportive events and any other activity where anyone can contribute toward understanding and safeguarding our marine life. This need and project has inspired local sea users to continue with this citizen science and conservation project over and above this race where anyone out at sea is welcome to forward sightings of these vulnerable species. Transport Malta has in fact also assisted in issuing notices to mariners through the years on this reporting of sightings out at sea by sea-users. At the same time BICREF volunteers assist ongoing field research organised by Dr. Adriana Vella. BICREF has presented results of this project at the European Cetacean Society Conference held in Malta in March this year, acknowledging the involvement of the participants of this marine event. 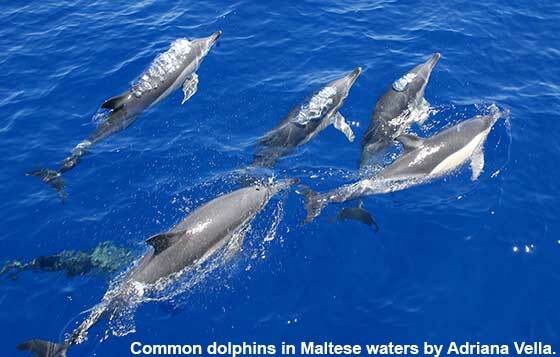 Together with the Conservation Biology Research Group, from the University of Malta, BICREF is currently co-organising the 1st International Workshop on the Endangered Mediterranean Common Dolphin to be held in 2016.